Having a party over the summer? Or wanted our famous Tomato Bisque for a celebration? 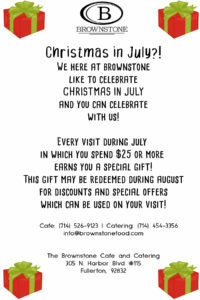 Brownstone’s got you covered! You can now make your parties more spectacular by hiring us to cater for you! 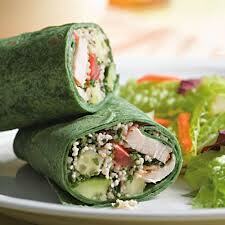 We offer special menus or can cater specifically to your liking! 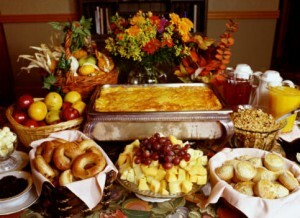 We also have various catering options to fit your needs! So for your next party, don’t forget about Brownstone!